We are going to share How To Surf Anonymously In Android. We had listed more than 10 best VPN Proxy app that will help you browse Anonymously in your Android Smartphone. Go thorugh the post to know more about it. About two out of three people in the world is utilizing the internet in everyday life. In this world wide web, there are numerous organizations that are arranged to watch after this world’s huge network. Since in this network, unauthorized activities can also happen which may incorporate hacking and terrorism etc. So there are some spy services which are created to track the users who are utilizing the internet in their devices. Now in this post, I will tell you why we need to Browse secretly on the internet, and also the methods to surf anonymously in your android phone. 1.1 Why there is a need to Browse Secretly On The Internet? Below I have discussed why there is a need to browse secretly on the internet and how to surf anonymously on your android device. Why there is a need to Browse Secretly On The Internet? Many internet user believe that no one knows what they surf on the internet at home or offices. But this is actually a mistaken mentality. As there are many spy agencies which are there on internet network which can easily track your device and can keep tracks on your activity that you daily perform on the internet. Actually, whenever you browse any website your IP and MAC address get recorded by that site. The Administrator department of the site can easily have your Ip and MAC address. Even your location can be easily accessed by this. Many of websites download cookies extensions in your browser which can easily manage record on your activity, for example, have you ever seen that sometimes in your browser there are some unknown ads keeps displaying on every site you browse or even without browsing any website. The reason behind this is because of the cookies that are transferred to your computer by some websites. So to get Protected from all these, you have to browse anonymously on the internet. This is one of the best VPN Proxy apps that will help you to surf anonymously in your android device. This app provides banking-level HTTPS encryption to secure the WiFi connection so that the outgoing data can be protected from the hackers. You have the choice to use basic features for free (forever) and unlimited, or simply upgrade to Elite for more features! Trusted by more than 350 million global users and featured by Fortune, Forbes, TechCrunch, New York Times and many more renowned media. To use the basic features of the app, you don’t need to create an account or have a credit card! Hotspot Shield fully own all VPN servers and the proprietary servers ensure fastest VPN speed and most stable & secure connections. Powered by Anchorfree, Hotspot Shield offers largest VPN coverage from 17 countries including US, UK, JP, IN, AU, CA, CN, TR, UA and more! This app is working perfectly with a user from previous years. 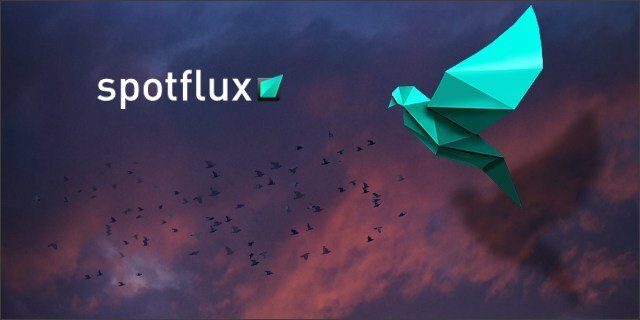 This app allows you to surf through different random servers. 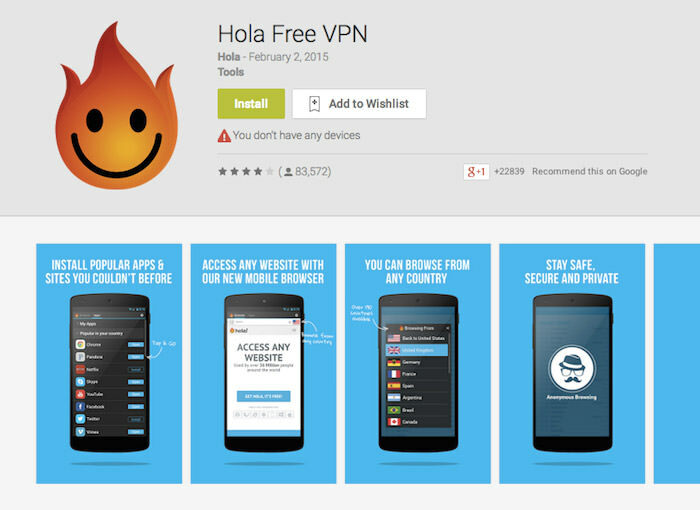 Also along with securing data and providing access to geographically blocked content, Hola Free VPN speeds up browsing by selecting and connecting to the nearest and fastest servers automatically from the list of servers located in 190+ countries and helps in surf secretly. This is an another best app To Surf Anonymously In Android. This app encrypts the traffic to keep the transmitted and received data safe from 3rd party tracking without having to register or configure the settings of the device in a special way. This is a nice app developed by Avast Inc. 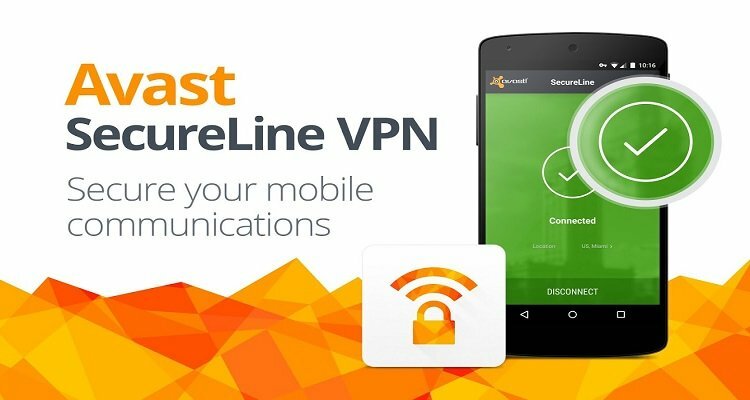 They are famous for developing one of the best antiviruses worldwide and the private VPN Tunnel of SecureLine VPN encrypts the data using IPsec protocol which makes it really tough for hackers to snip the data through public WiFi hotspots networks. Its Private encryption VPN ‘tunnel’ prevents hackers from stealing your data via public/open Wi-Fi ‘hotspot’ networks. Secure your Wi-Fi and privacy with highly secured VPN service. Browse websites anonymously and get private access. Your Internet connection will appear to originate in a different location. Use it to unlock, hide, and anonymize your access to geo-restricted Web content. This is a VPN app which takes cares of the privacy of data by providing 2 levels of protection and reduces the consumption of bandwidth by compressing data over a network. That makes it a suitable choice for those who are interested in securing their data as well as maximizing the data plan. The main feature of Hideman VPN is to secure the transmitted data as much as possible and for this purpose, the algorithm uses a 256-bit encryption key of a network. The app scrambles the original data in such a way that if anyone is monitoring the data they wouldn’t be able to understand it without the key of an app. This app mainly encrypts data by using Secure Socket Layer (SSL) which maintains a secure and encrypted link between server and client of a network. This VPN app also helps conserve the battery of the device in comparison to other VPN Apps available. Its strong SSL encryption will make you fully anonymous and secured. This is a very nice app which provides banking-level security to the user. Usually, people have concerns that the apps might access their personal information that’s available on the device, CyberGhost respects the privacy of its users and does not access any personal information of a user. This is one of the Best Android App to Surf Anonymously. This app provides privacy to a user over the internet. This also protects one’s privacy and hide the source IP address. It offers up to 500MB of free trail traffic upon signing up. Our own implementation of VPN protocol. Even works in China where other VPN could be blocked. Superuser experience. One-click VPN controller. No, sign up. Most secure encryption algorithm to protect your privacy on public WiFi hotspot. 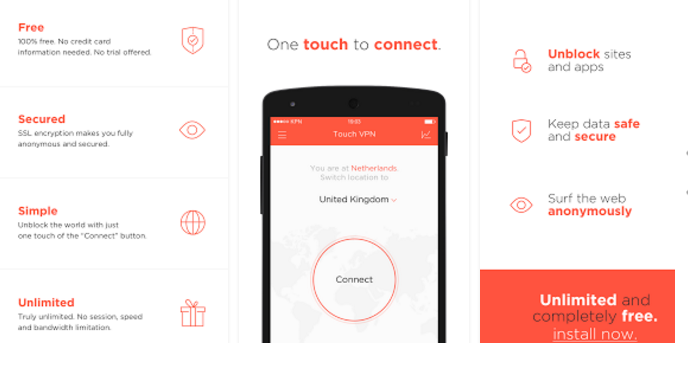 This app is very useful VPN app to access the region-based restricted websites without being tracked. It provides extra security for outgoing and incoming data. Browse blocked sites such as Youtube, Facebook, Skype, etc. Firefox Focus is one of the new and popular Android browsers that blocks almost all online trackers. The browser is super fast and it features a private browsing mode which allows users to block online trackers. The app also got a feature in which you can clear your session with a single tap. Well, this is one of the best private browsers that you can have on your Android smartphone. Guess what? the browser has TOR support and it also blocks online trackers. InBrowser doesn’t save any data and as soon as you exit the app, your all browsing history and data are removed. When you exit the app, all data and history are removed. InBrowser support searching via DuckDuckGo, StartPage (Ixquick), Bing, Google, and Yahoo. This is another best web browser which is known for its private browsing facilities. The browser is super fast and it includes several features like fast loading speed, incognito browsing and much more. Not only these, but Omigo browser also houses a powerful built-in downloader. Omigo Browser provides you latest news with reader mode features. All history data will be cleaned automatically when you exit the app. By the above-discussed method, you can comfortably secure yourself from the hackers and many spy organization which is keeping track of you every time. Because no one of us wants to share our privacy with others. As it seems very odd when we get to know that someone is having a track of our everyday activity. So Browse Anonymously and be Safe.